If you're travelling for business two weeks or more a month, you are more likely to have trouble sleeping than those who travel one to six nights monthly. According to a latest study, frequent business travellers even report symptoms of anxiety and depression and are more likely to smoke. The research has been conducted by researchers at Columbia University's Mailman School of Public Health and City University of New York. Among those who consume alcohol, extensive business travel is associated with symptoms of alcohol dependence. 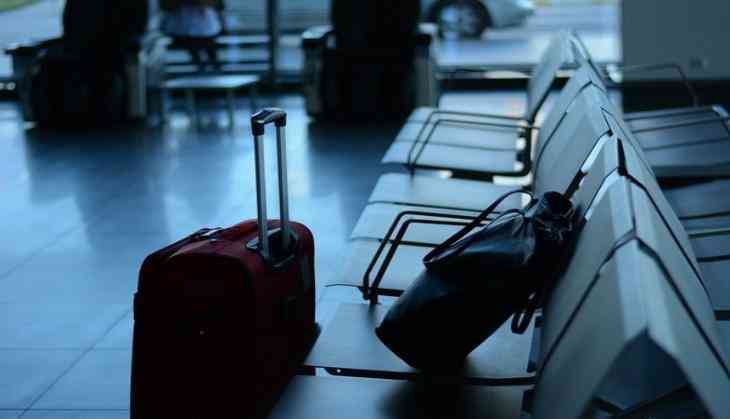 Poor behavioral and mental health outcomes significantly increased as the number of nights away from home for business travel rose. This is one of the first studies to report the effects of business travel on non-infectious disease health risks. The Global Business Travel Association Foundation estimates there were nearly 503 million person-business trips in 2016 in the U.S. compared to 488 million in the prior year. "Although business travel can be seen as a job benefit and can lead to occupational advancement, there is a growing literature showing that extensive business travel is associated with risk of chronic diseases associated with lifestyle factors," said Andrew Rundle, DrPH, associate professor of Epidemiology at the Mailman School of Public Health. "The field of occupational travel medicine needs to expand beyond its current focus on infectious disease, cardiovascular disease risks, violence and injury to bring more focus to the behavioral and mental health consequences of business travel." The study was based on the de-identified health records of 18,328 employees who underwent a health assessment in 2015 through their corporate wellness work benefits program provided by EHE International, Inc. The EHE International health exam measured depressive symptoms with the Patient Health Questionnaire (PHQ-9), anxiety symptoms with the Generalized Anxiety Scale (GAD-7) and alcohol dependence with the CAGE scale. A score above 4 on the Generalized Anxiety Scale (GAD-7) was reported by 24 percent of employees, and 15 percent scored above a 4 on the Patient Health Questionnaire (PHQ-9), indicating that mild or worse anxiety or depressive symptoms were common in this employee population. Among those who consume alcohol, a CAGE score of 2 or higher indicates the presence of alcohol dependence and was found in 6 percent of employees who drank. GAD-7 and PHQ-9 scores and CAGE scores of 2 or higher increased with increasing nights away from home for business travel. These data are consistent with analyses of medical claims data from World Bank employees which found that the largest increase in claims among their business travelers was for psychological disorders related to stress. The results are published in the Journal of Occupational and Environmental Medicine.